Come join the revelry for all ages at Rogues and Ruffians! Enjoy 6 stages of entertainment, reenactors, historians, archery, horse rides, battles, 60 artisan vendor booths, great food, Wisconsin beers, and Mead & NEW this year--The Knights of Mayhem JOUST. 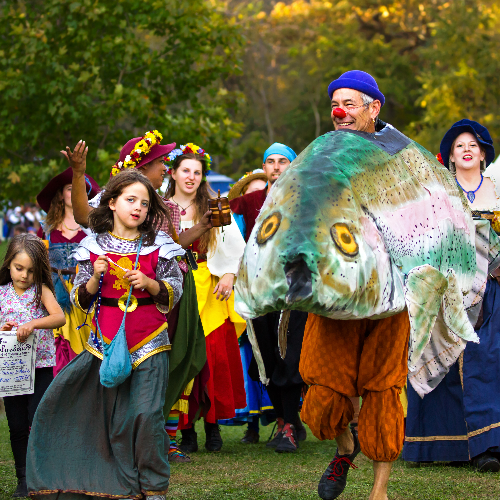 Join us for our 11th Annual Renaissance Faire. Come join the magic! Please note: ALL SALES ARE FINAL. NO REFUNDS WILL BE GIVEN. A Gathering of Rogues and Ruffians is the annual fundraiser of Shakespeare on the Edge, a youth 501c3 that helps kids build strong self-esteem, self-respect, respect for others while stopping bullying and building community. 100% of the profit from the faire makes year round programming possible at Shakespeare on the Edge. Tickets at the gate during the faire are $10 adult daily, $5 youth (ages 4-12) 3 and under free. 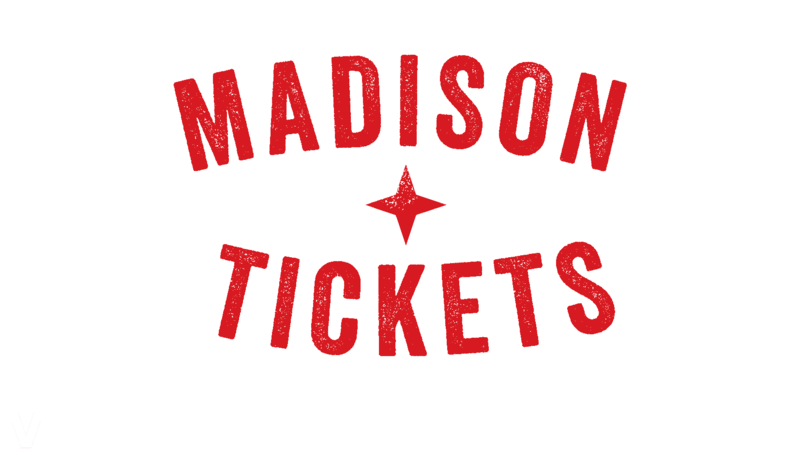 Weekend passes $15 for adults and $8 for youth. For more information please visit A Gathering of Rogues and Ruffians on Facebook. For a complete list of stage times and performers and vendors, please visit Facebook. No Weapon policy: Circus World as a strict No Weapons Policy. Patrons will not be allowed to bring in weaponry, swords, battles axes etc. We apologize for this, but want to abide by the policies of Circus World.